The newest addition to the smart phone line-up in India is the LG Optimus 2X. It has been officially launched in India and has been priced at Rs. 30,000. It will be the one of the first smart phones in India that will have a dual-core processor and the first phones to have the Nvidia Tegra 2 chipset. The device will run Android 2.2 but can be update to 2.3 Gingerbread. It has a brilliant 4 inch TFT capacitive touch with 16 Million colours to enjoy full HD 1080p videos and movies. Also, an HDMI-out that gives you full HD output on your television screen or projectors. As far as memory is concerned, it has a sufficient RAM of 512 MB and 8GB of storage which can be expandable upto 32GB. The camera is a stunning 8 mega pixel snapper capable of recording full HD videos at 1080p. 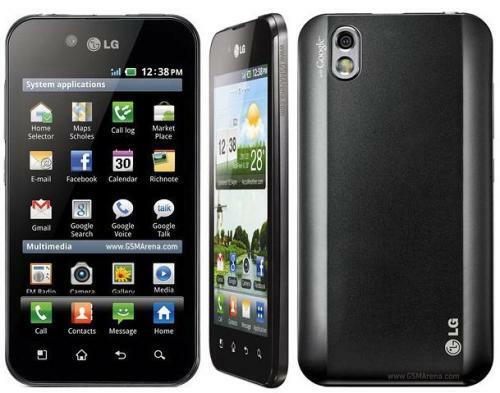 LG has also launched a younger sibling of the Optimus 2X called the Optimus black. It has Android 2.2 which will be upgradable to 2.3. 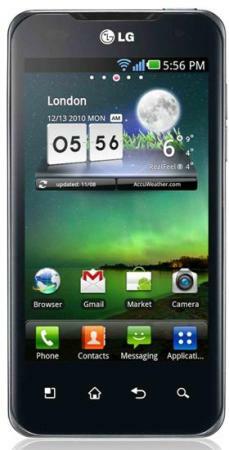 The 4inch Nova display NOVA display enables the LG Optimus Black to achieve remarkable visibility, whether indoors or outdoors under strong sunlight. The CPU is the TI OMAP 3630 1 GHz processor which provides high processing speeds. The camera is a 5MP snapper with LED flash. The internal memory is of 2GB and a 512MB RAM. The Optimus Black will cost at Rs. 27000 in the India Market. “Smart phones have marked the beginning of a new era and undoubtedly 2011 will be the year of smart phones in India. India market is already witnessing a huge demand for these futuristic devices and this demand will tremendously grow in coming years. At LG, we are highly focused on innovation based on thorough consumer research, that helps us prioritize consumer choice as a key strategy for expanding our footprint in the mobile industry. Our endeavours in the Smart phone category is to bring the latest in technology offerings simultaneously with global introduction in order to give our consumers the best.” said Mr. Vishal Chopra, Business Head, Mobile Communication, LG Electronics India Pvt. Ltd.